FÃ©lix A. Miranda received his B.S. degree in Physics from the University of Puerto Rico in 1983, a M.S. degree in Physics from Rensselaer Polytechnic Institute in 1986, and a Ph.D. degree in Physics from Case Western Reserve University in 1991. He is currently the Acting Deputy Chief, Communications and Intelligent Systems Division, at the NASA Glenn Research Center in Cleveland, Ohio. His areas of expertise are antenna technology, high transition temperature superconductors (HTS) thin film and microwave components, ferroelectric tunable microwave components, and microwave integrated circuits and devices for space and ground-based communications. Dr. Miranda is a Fellow of the Institute of Electrical and Electronics Engineers (IEEE), a member of the American Institute of Aeronautics and Astronautics (AIAA), a member of the American Physical Society (APS), and a member of the Forum of Industrial and Applied Physicists (FIAP). He is a member of the Editorial Board of Integrated Ferroelectrics (Taylor & Francis), a member of the Review Board of the IEEE Transactions on Microwave Theory and Techniques, a member of the Review Board of the IEEE Transactions on Antennas and Propagation, and a member of the Review Board of the IEEE Microwave and Wireless Components Letters. He is also a reviewer for the Journal of Applied Physics, Applied Physics Letters, Thin Solid Films, and ACS Applied Materials & Interfaces. Dr. Miranda has authored or co-authored more than 170 journal and conference publications in his areas of expertise. He has written several book chapters, is the co-editor of several conference proceeding volumes on ferroelectric materials and devices, and is the co-editor of the book â€œAdvanced Nanomaterials for Aerospace Applications,â€� (Pan Stanford Publishing, 2014). He is the co-inventor of seven U.S. patents, with two patents pending. 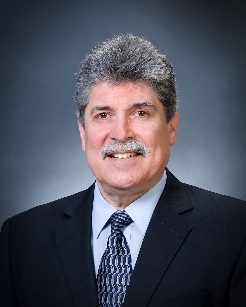 Dr. Miranda is a former NASA Administratorâ€™s Fellow and received the 2001 Outstanding Technical Achievement Award from the Hispanic Engineer National Achievement Awards Conference (HENAAC). He is the recipient of the 2007 NASA Exceptional Service Medal for outstanding technical and managerial leadership in antenna and microwave technologies for space communications. Dr. Miranda received the 2007 R&D100 award from the R&D Magazine for the development of an Antenna Near-Field Probe Station Scanner and is the recipient of the 2009 NASA Equal Employment Opportunity Medal for exceptional contributions to the goals of the Equal Employment Opportunity Program through work with under-represented universities and students. Zhi Ning Chen received his BEng, MEng, and PhD degrees, all in Electrical Engineering, from the Institute of Communications Engineering, China, and his second PhD degree from University of Tsukuba, Japan, respectively. 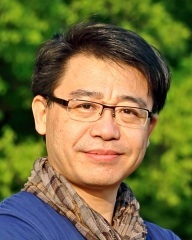 Since 1988, Professor Chen has conducted his teaching and R&D work at Institute of Communications Engineering, Southeast University, City University of Hong Kong, University of Tsukuba, IBM T. J. Watson Research Center, and Institute for Infocomm Research (I2R) as professor, principle scientist and department manager. Since 2012, Dr. Chen joined the Department of Electrical and Computer Engineering, National University of Singapore as a Full Professor. He is concurrently holding a joint appointment as Advisor and Principle Scientist at I2R as well as Visiting/Adjunct/Guest Professor positions at universities in China, Japan, and France. Professor Chenâ€™s current research interest includes electromagnetic engineering, antennas for wireless systems. He has published more than 520 technical papers and authored/edited the four books as well as contributed chapters to the six books. Recently, he completed editing Handbook of Antenna Technologies (Springer) with 77 chapters. He is holding 32 granted and filed patents with 35 licensed deals with industry. He is the recipient of many international academic and industry awards. Professor Chen has been the founding General Chairs of International Workshop on Antenna Technology (iWAT), International Symposium on InfoComm & Media Technology in Bio-Medical & Healthcare Applications (IS 3T-in-3A), International Microwave Forum (IMWF) as well as Asia-Pacific Conference on Antennas and Propagation (APCAP). He has delivered more than 150 invited technical talks all over world. Professor Chen is a Fellow of the IEEE for the contribution to small and broadband antennas for wireless applications. He is serving IEEE Council on RFID as a Vice President, IEEE Trans Antennas and Propagation as an Associate Editor and served IEEE Antennas and Propagation Society (AP-S) as a Distinguished Lecturer during 2009-2011 (still serving as a past DL) and several sub-Committees. 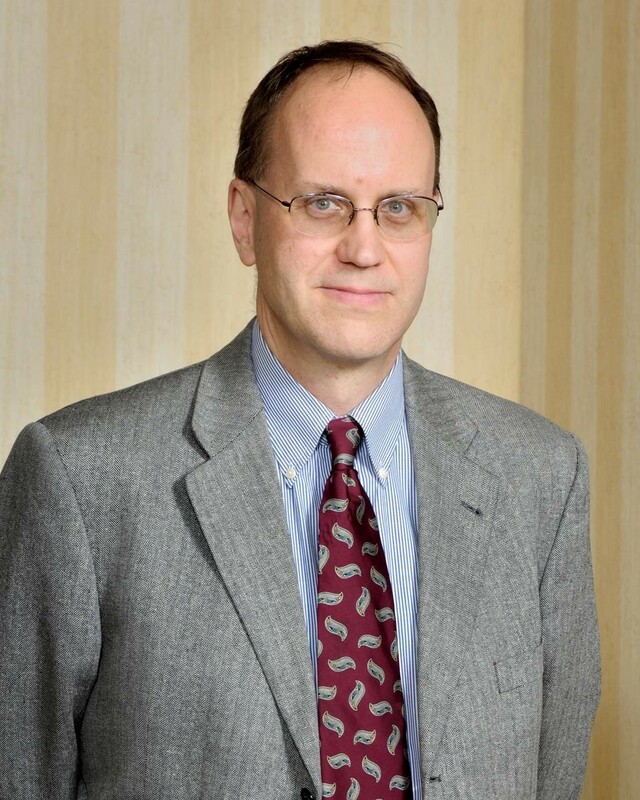 Dr. Stephen Brown has been at Harris Corporation since 2000, where he has worked on the design and analysis of broadband conformal antenna arrays, array fed reflectors, and a variety of other antenna systems. From 1989 to 2000, he was at The Ohio State University, where he conducted research in digital beamforming and true-time delays for antenna arrays. From 1989 to 1997 he was also Chief Engineer for The Ohio State University Radio Observatory, conducting research in radio astronomy with their 2200 m2 antenna. From 1981 to 1989 he was at Bell Laboratories, where he worked on the design of voice recognition/voice response systems. He received a Ph.D degree from The Ohio State University in 2000, an M.S. degree from The Ohio State University in 1993, and a B.S. degree from the California Institute of Technology in 1985, all in electrical engineering. Dr. Brown holds 47 patents in antennas and antenna related technologies.